For major organisations, having a high-profile face behind them is instrumental in driving awareness, increasing donations and recruiting new supporters. In voicing their support of charities and not-for-profits, celebrities – from television and radio personalities to sports stars – have driven engagement to the organisation, either through social media plans or face-to-face encounters with the public and media. 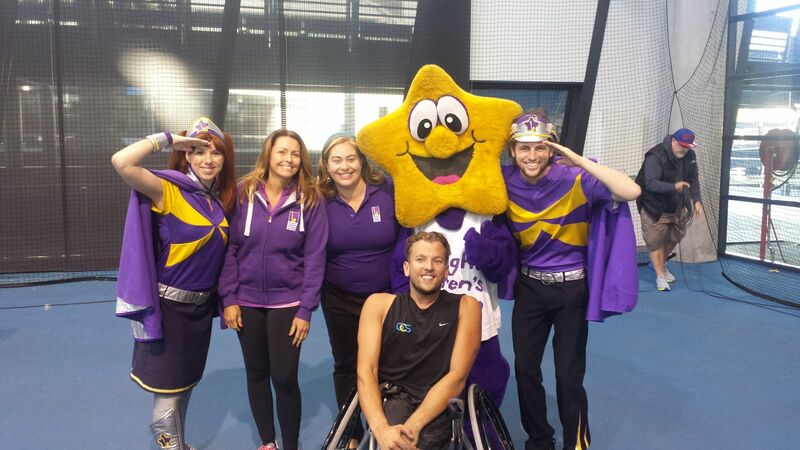 Starlight Children Foundation’s Head of Marketing and Fundraising, Kristie Caddick, told Third Sector that its ambassadors are genuinely interested in seeing through their commitment to drive engagement for the organisation. 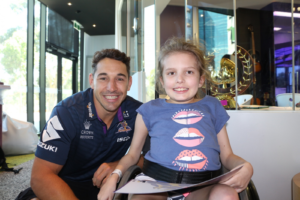 Included in their program is NRL player Billy Slater, media personality Carissa Walford and Paralympian Dylan Alcott. Starlight’s ambassadors overarching role is to spread advocacy and support the cause through building awareness and reinforcing trust of programs. They are “passionate” about the mission and “reflect our positive brand values”, Caddick said. 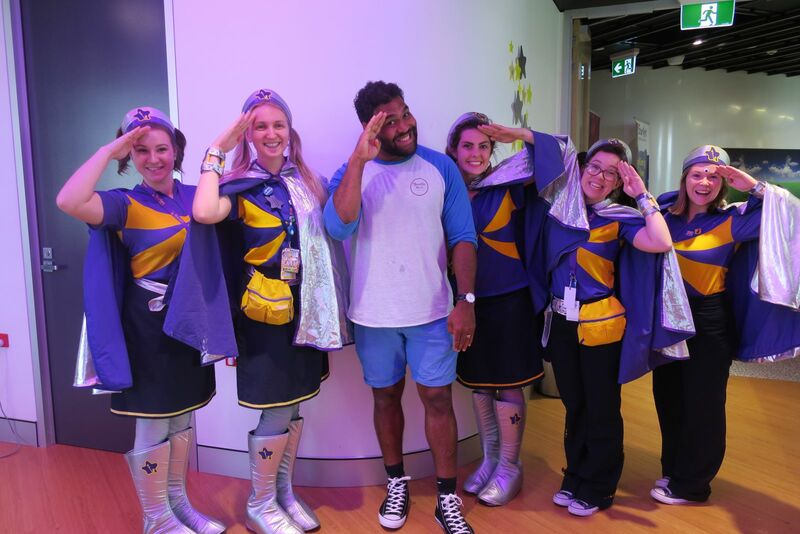 “We’re fortunate that all of Starlight’s ambassadors have proactively come to us to request their ambassadorship – many have direct connections to our programs or have directly supported our programs,” Caddick said of finding ambassadors. Lifeline’s partnership with the NRL has had similar advantages in advocating missions and goals, with the relationship improving awareness of some of the typical signs and symptoms of mental ill health, increasing confidence and openness in health-seeking and in decreasing negative stigmatising attitudes towards depression and anxiety. “Depending on the cause and outcome desired for each individual organisation, there is a firm belief that awareness raising partnering with teams and/or leagues can be an extremely successful vehicle to drive and reach new audiences with new relevant audiences,” Wood told Third Sector. 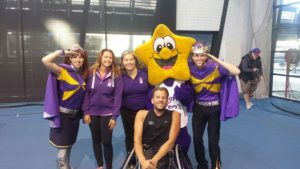 One of the biggest challenges Starlight faces is in making sure the ambassador has a regularly engaging role, regardless of their time zones or professional commitments. 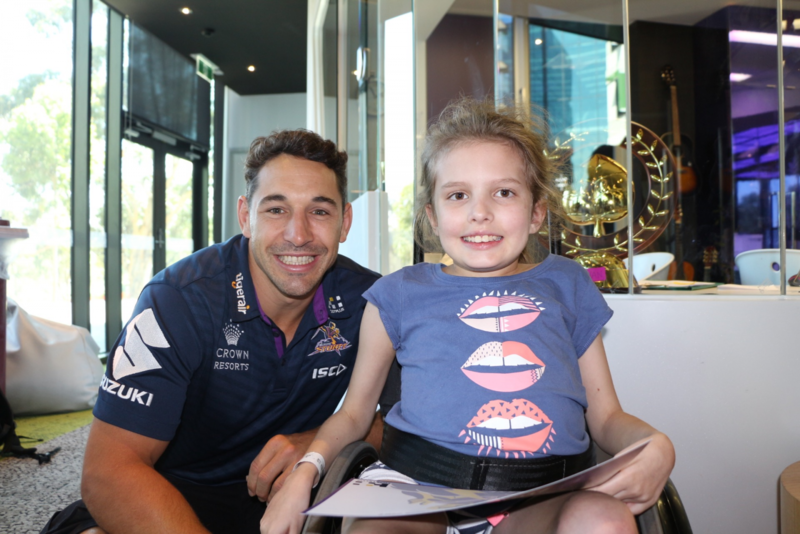 Caddick said the most rewarding role is via face-to-face time with kids and families in the program and Starlight tries to encourage this as often as possible, “but are mindful of our ambassadors’ time so we’re flexible to accommodate these experiences”. Another issue may be in the ambassador’s image, particularly following scandal either involving themselves or the profession they are in. In making sure the celebrity is the right fit, Starlight meets with interested people to ensure they are invested in Starlight and are aligned to the mission and have positive brand values. “We’re serious about actively ensuring our commitment to safeguarding children and young people so in addition to celebrities needing to be the right cultural ‘fit’, they also must comply by our safeguarding checks,” Caddick said of the process. Caddick recommends that not-for-profits wanting to pursue an ambassador program should do so for the right reasons and ensure the ambassador is also has “something in it” for them too, to drive further engagement and passion for the organisation.